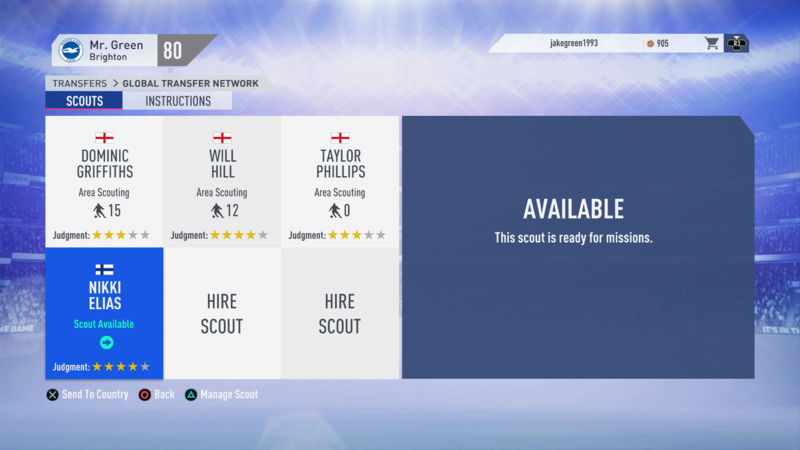 Everyone dreams of signing superstar young players to their team in FIFA 19 Career Mode, but unless you're really flush with cash you might have to settle for cheaper alternatives. This is where the FIFA 19 Wonderkids and Hidden Gems come in. This selection of young players aren't household names, but can be bought relatively cheaply and will develop into impressive squad players that will more than hold their own in all but the very best teams in the world. These are the FIFA 19 Hidden Gems and Wonderkids, the perfect players if you're looking for the best cheap wonderkids for Career mode. 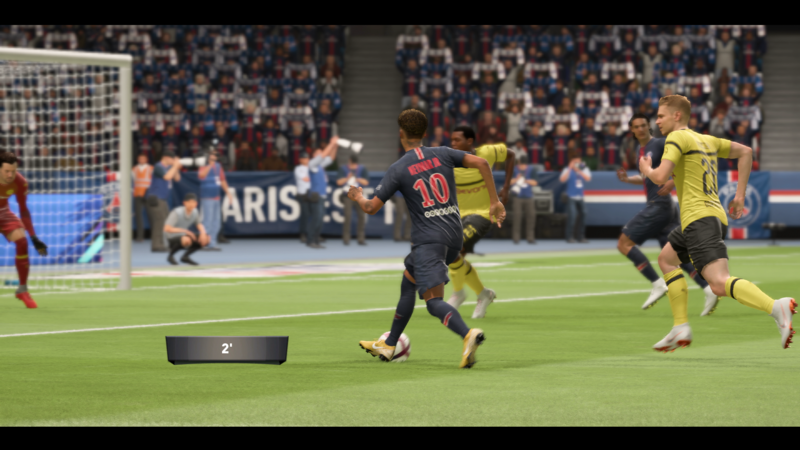 If you’re looking for more info on FIFA 19, be sure to check out our FIFA 19 Guides Hub. It’s got tips and tricks to help you score more goals, a look at the best young players in the game, and more. When you're playing through FIFA 19's Career Mode, part of the fun is finding young players you might not have heard of and then training them up into first-team players. To help you identify the best wonderkids in FIFA 19 we've got a list of FIFA 19 hidden gems for you just below that won't break the bank. The players listed below are all certified FIFA 19 Wonderkids and are cheap as chips (something Danny Williams is aware of thanks to his chip shop sponsorship deal). 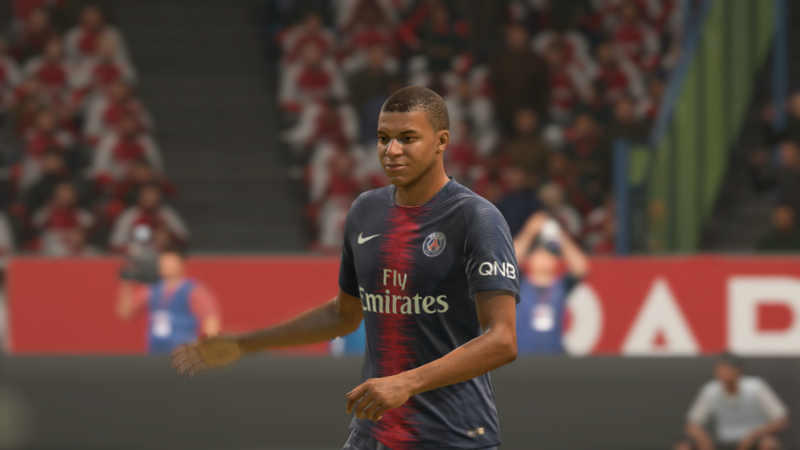 These players in FIFA 19 are worth picking up as soon as you can, so that you can start phasing out older players in favor of younger talent. Remember that these FIFA 19 Hidden Gems and Wonderkids aren't already the real deal, and will need game time and training in order to grow. Kangin Lee is a clear one to watch here, along with Riqui Puig and Pietro Pellegri. Generally though, any player on this list has the legs to go far in FIFA 19, and can be a great investment if you raise them up then sell them later down the line. When you think of the best young footballers in the world, your mind will no doubt go to players like Donnarumma and Mbappe. And while these are undoubtedly great players, they’re also incredibly expensive, and difficult to poach from their established teams. Instead, you’ll want to focus on lesser known players, or Hidden Gems. These Wonderkids have the potential to become some of the best players in FIFA 19, so definitely consider adding some of the players listed above, into your squad. While it would be great to sign Mbappe, he's gonna cost you a pretty penny. In FIFA 19, just buying Wonderkids isn’t going to be enough to guarantee great players. 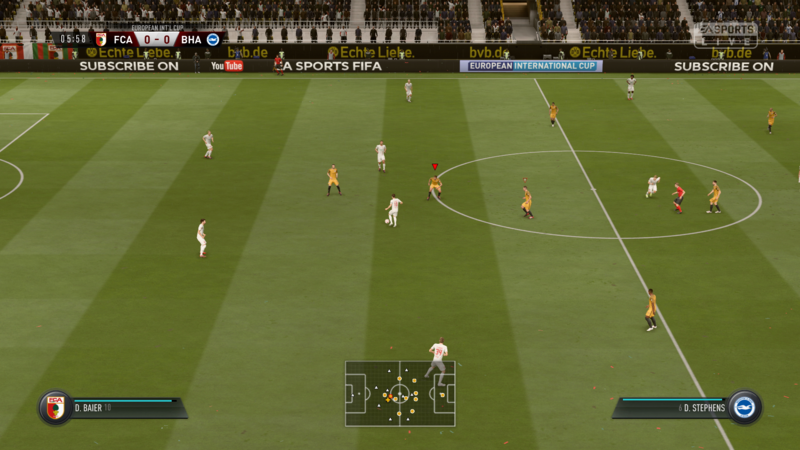 You’ll need to regularly play the young players you’ve bought, keeping them in regular rotation and training. This will allow them to reach their full potential, and is what will take them from being good players to great ones. Keep an eye on the morale of these FIFA 19 Wonderkids, and you’ll be able to get the most out of them. If you're really playing the long game, it might even be worth accepting mid-table finishes for a few seasons while your young team grows into title contenders. A good way to grow a player is to satisfy any requests for matches that pop up while playing. You want to keep their morale as high as possible, so be sure to check in every now and then. You should also consider placing your FIFA 19 Wonderkids in training, and investing in the best trainers that you can. Now that you know which Hidden Gems to target, all you need to do is search for them on the global transfer market. You can send out your scouts to find these players, and eventually you'll be able to negotiate for them.